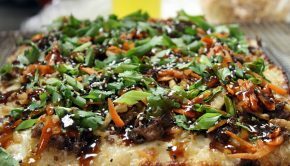 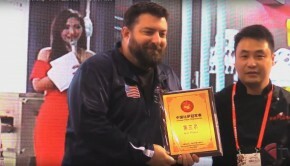 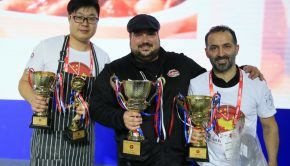 USPT’s Michael LaMarca Wins Gold At Chinese Pizza Championship! 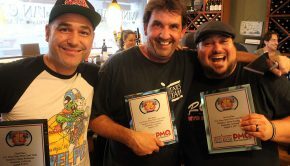 Sloopy’s Sports Café wins big at the NEGPT! 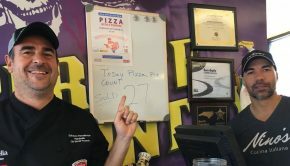 $8739.64 Raised For Hurricane Victims! 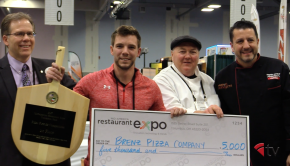 “The Wolf” leads the pack at the 2017 West Coast Pizza Trials! 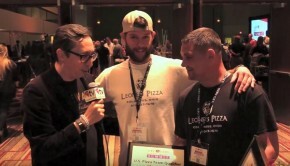 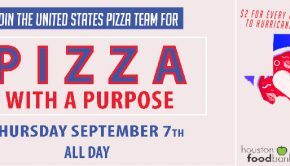 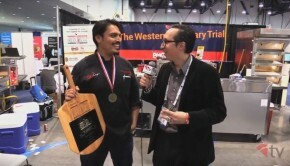 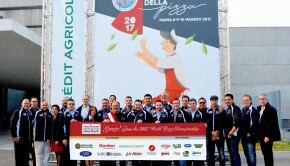 The U.S. Pizza Team “Delivers” at the World Pizza Championships!